Your cheat sheet for the Third Edition of 60601-1. 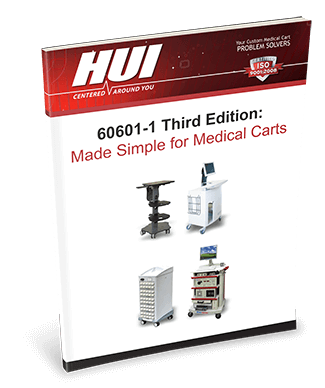 HUI designs and manufactures medical carts customized to your specific medical device, inventory, or system needs. From initial industrial design concepts and engineering, to prototyping and production, our team is focused on listening and learning, then delivering exactly what you need to optimize and differentiate your product – and attract new business. 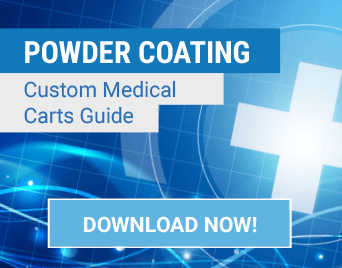 Are you behind in the development of your new medical device? Has cart development been put on the back burner so you can deal with more critical device development issues? 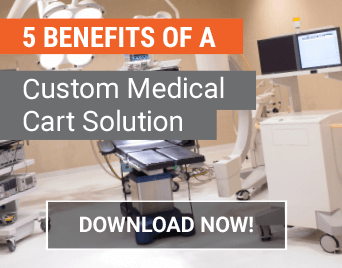 Do you have limited capacity in your engineering staff to create a custom medical cart? 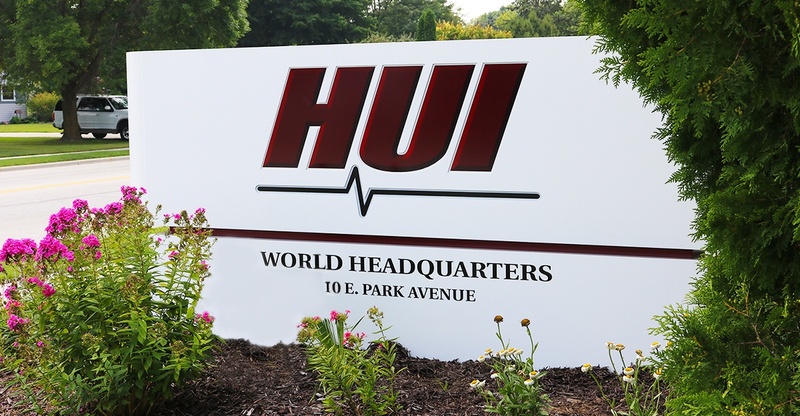 What HUI does better than anyone is provide worry-free, turnkey management of cart projects — from concept and product development through regulatory approval and final delivery. We manage time and budget with precision and discipline, and communicate with customers regularly using the same principles. 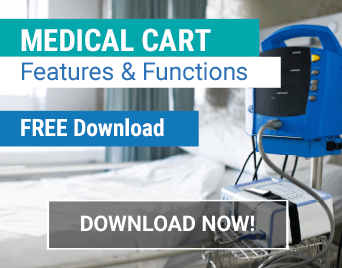 Our exceptional project management skills, in-depth understanding of 60601-1 3rd edition, integrated industrial design capabilities and medical carts specialization are what give customers confidence in HUI as a single-source partner for their medical carts needs. We’re always interested in finding solutions for new projects. Please don’t hesitate to contact us regarding any project, big or small. We’re happy to help. If you want to contact us regarding an issue or want to learn more about a topic, please send us an e-mail. To submit a proposal for consideration, simply submit a quote. Keep up to date – Sign up for our monthly newsletter and blog digest.